Q&As are the best, right? We have lined up some amazing professionals to lend a hand. Send us your question / problem / story and we'll choose a few to publish in our launch edition. Help yourself, help others... It's Win Win! To remain COMPLETELY anonymous, select this option on screen 4. The more support the better, right? If you are having trouble, or if talking about your question or issue in this form raises any concerns for you, there are SO many excellent places you can go for free help. You are never alone! Please visit any of the below links for info and advice. Please choose what privacy you prefer* This field is required We reserve the right to protect your identity and change your details as necessary. Your first name or initial (if you prefer) This is optional. Your age* This field is required We need this. Your location Please enter your postcode. This is optional. Enter your email* This field is required We need this. Your email address will never be published or passed on. Your submission. Please type your question, problem or story. We will seek out the right people to help with some advice. * This field is required We need this. Your text may be edited for length or clarity. Advice may be general in nature. Would you like to hear from us when the mag launches? Just us. No spam, we promise! What would you MOST like to read about in our mag? This is optional. Select as many as you like!  By sending us a question, you agree that your submission may be published in an upcoming Edition of WinWin Magazine and/or on it's social channels. Sending us a submission does not guarantee your submission will be published. You can revisit your privacy options on screen 4. Your contact details will always be kept completely confidential. We reserve the right to protect your privacy and change your details, or the specifics in your correspondence, as deemed necessary. Your submission might be edited for length or clarity. More terms and conditions on our website.